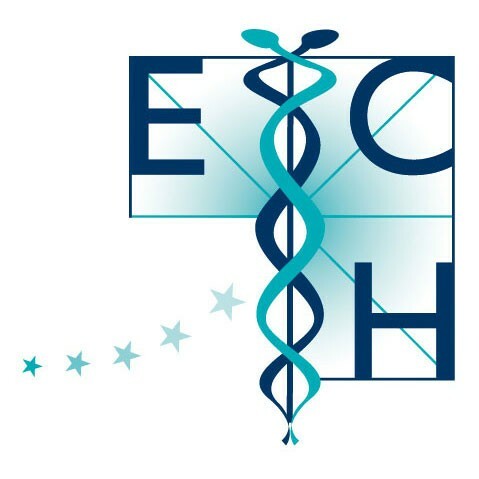 The journal Homeopathy, published by the UK Faculty of Homeopathy, a member of ECH, has been given an impact factor (IF) for 2017 of 1.16, an increase of more than 50% on its previous assessment. An IF is used to determine the impact a particular journal has in a given field of research by measuring how many times on average articles published in that journal have been cited by other articles, and is therefore widely used as a measure of quality. This is an acknowledgement not only of the quality of the journal Homeopathy but also of the quality of current research in homeopathy. Published quarterly, Homeopathy is an international journal that aims to improve the understanding of clinical practice of homeopathy by publishing high quality articles on clinical and basic research, clinical audit, evidence-based practice of homeopathy and reflective case reports. It regularly features research and articles from many of the foremost scientists and practitioners currently working in homeopathy.